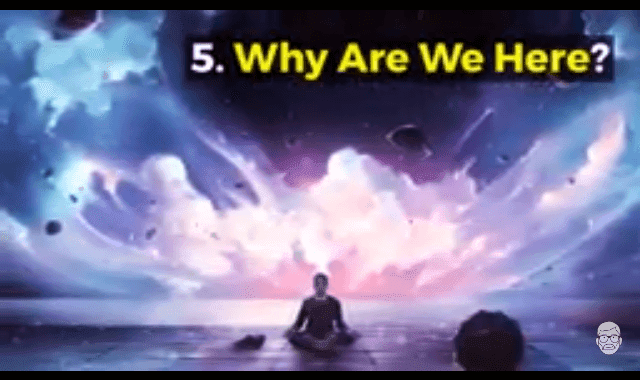 6 Simple Questions Science Still Can’t Answer #Video ~ Visualistan '+g+"
Well, there’s only one way to find out. We create a hypothesis and test it. Did it make you sick? Let’s test another kind of milk. Scientists do this all the time. Some questions, however, are still elusive. Either they can’t be tested (metaphysical), or more testing needs to be done. These are 6 Simple Questions Science Still Can’t Answer.